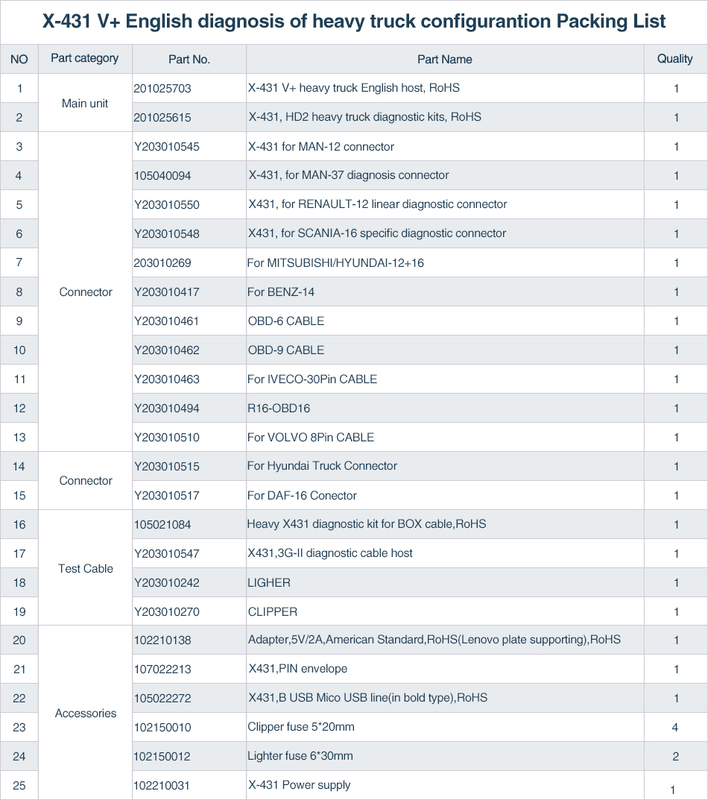 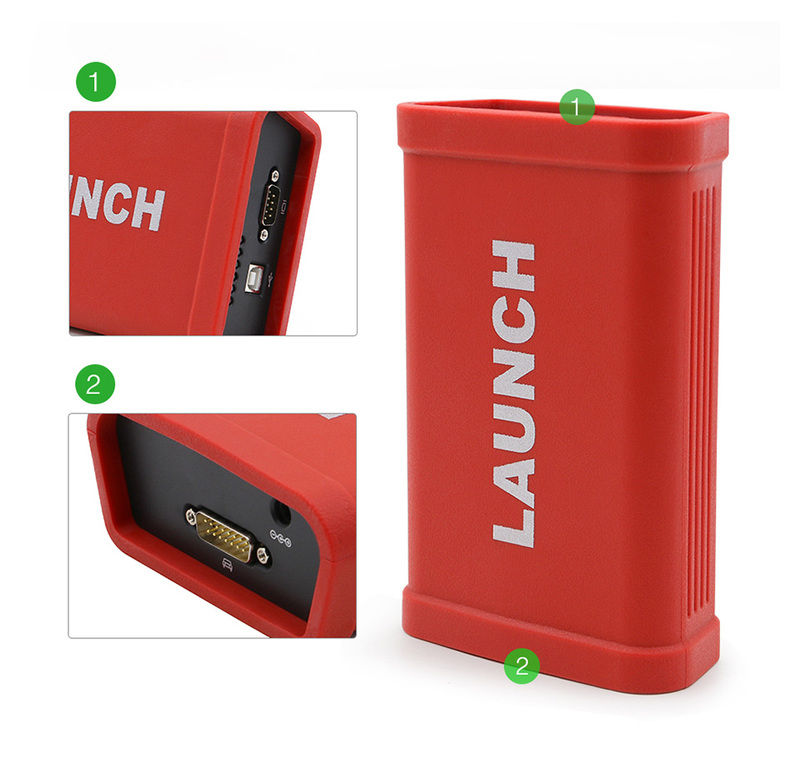 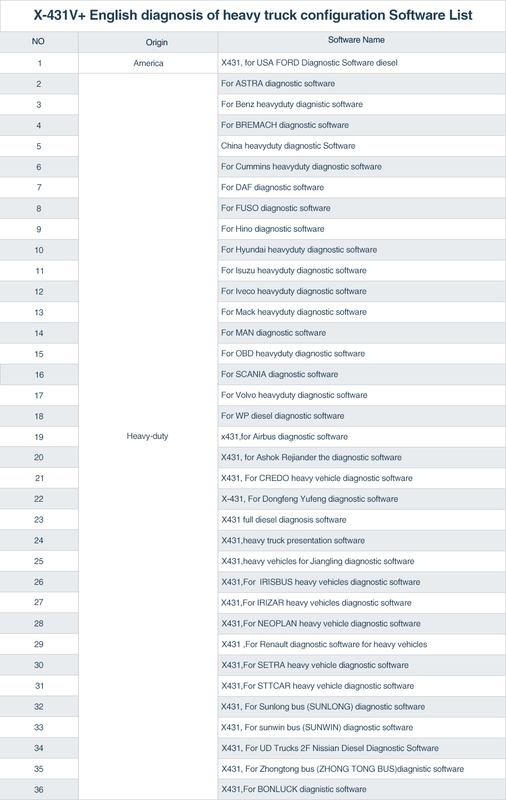 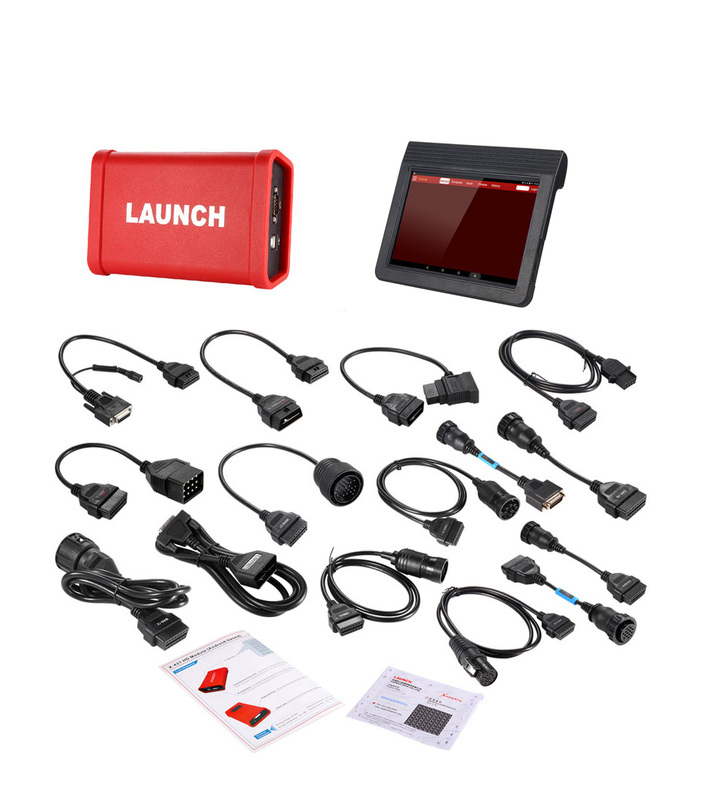 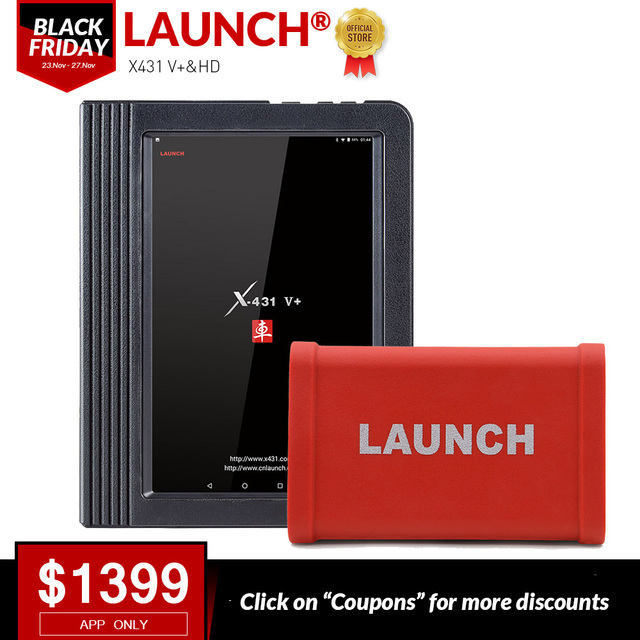 X-431 V+ X431 Heavy-duty Truck Module is a new generation heavy-duty truck fault diagnostic tool developed by Launch Tech regarding internet application on the basis of Android OS. 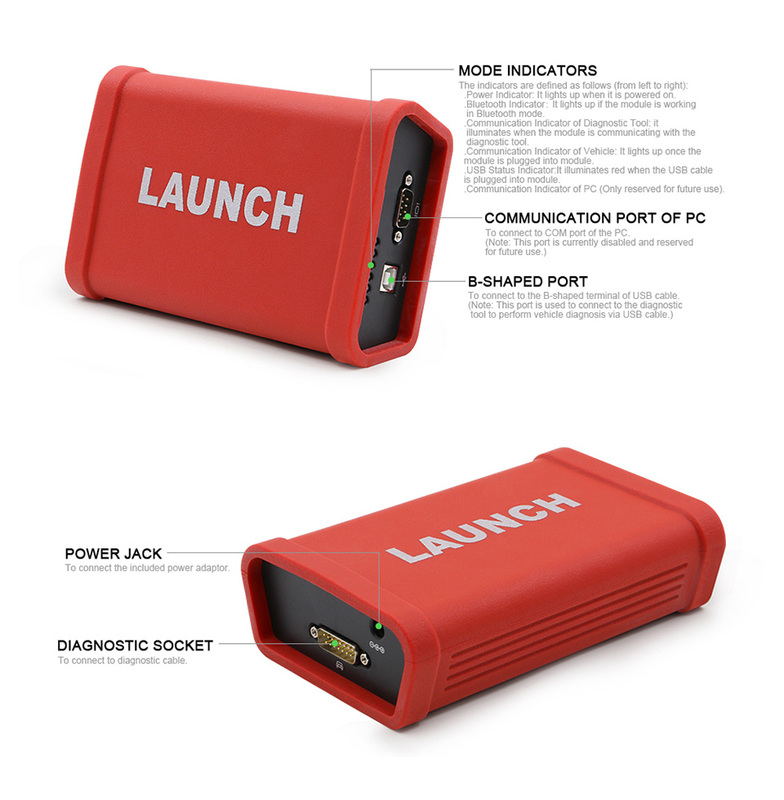 It communicates with X-431 PRO3/X-431PAD II throuth Bluetooth to achieve fault diagnosis for various car models and full systems. 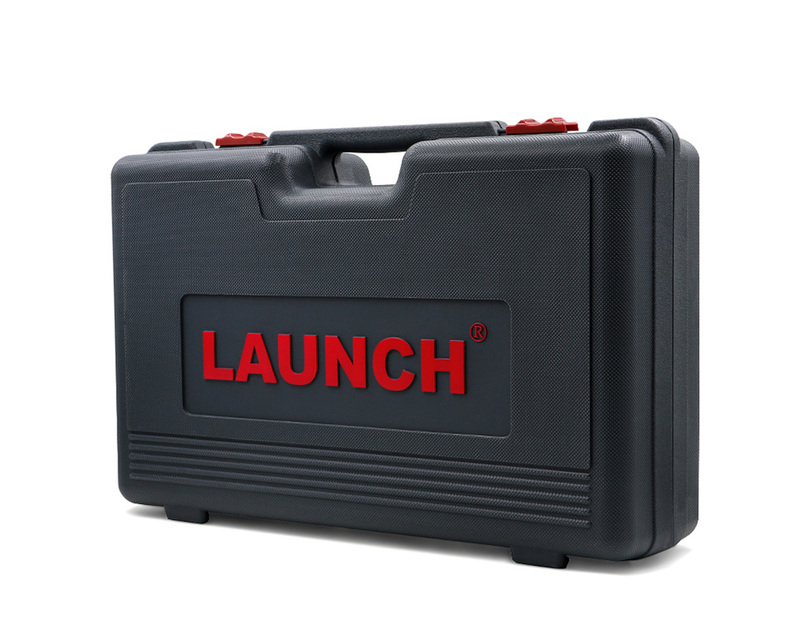 Advantages include wide car model coverage, powerful test function, more special functions and accurate test data, etc.